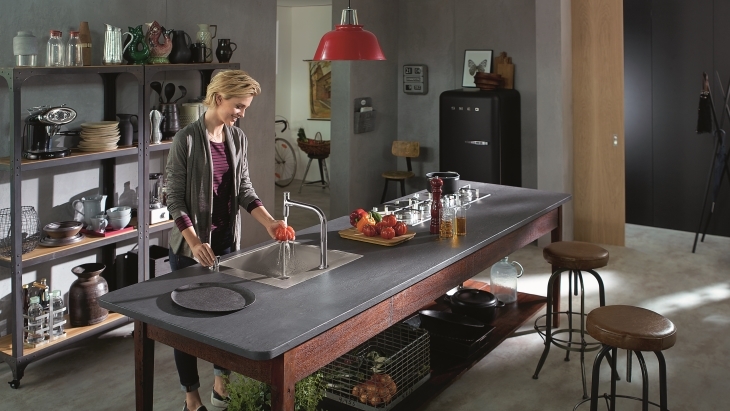 The kitchen is the soul of the home: a focal point for getting together, enjoying food and communicating. 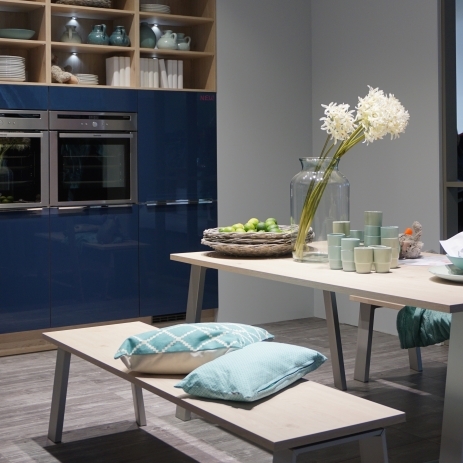 You probably also dream of having a homely kitchen where it’s great to spend time, get together and where visitors are also welcome. 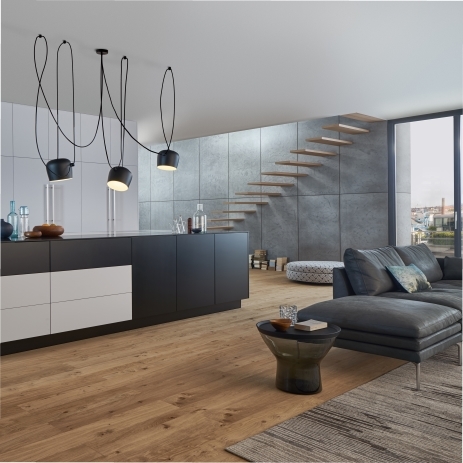 Therefore it stands to reason that what you need is an inviting design to visually bridge the gap between the kitchen and living area: the current trend is to have wooden surfaces and comfortable furniture in an ambience that is subtly colourful, and which also includes specific designer touches. 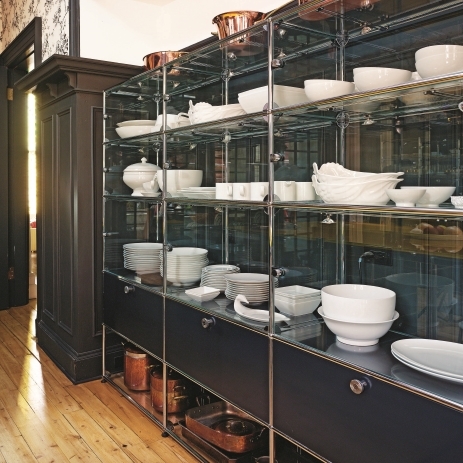 In the kitchen, this home furnishing trend ultimately merges with requirements for modern functionality. 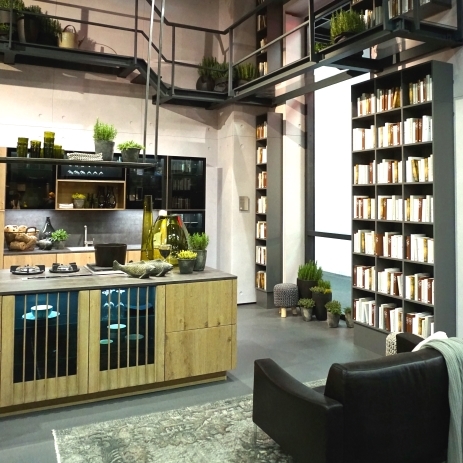 Kitchens with sophisticated technology are currently being combined with authentic materials, which are likewise part of the trend. 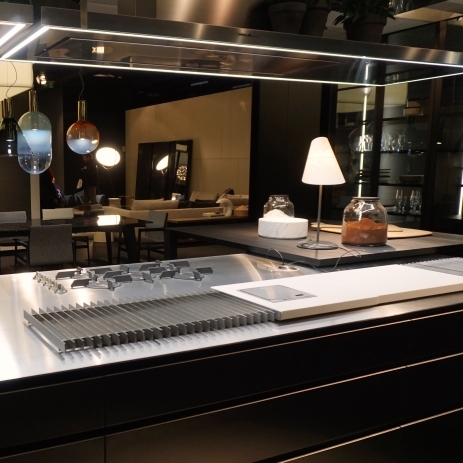 As hansgrohe has observed at interior design trade fairs, kitchen manufacturers frequently put together elegant furniture such as cabinets and high-quality sideboards to create high-tech units. This style of domestic kitchen is achieved by adding elements to create a sensation of warmth, such as carpets, tactile unit fronts in a stone finish and attractive lighting. Moreover, a visually discreet downdraught extractor fan allows the cooking island or open counter to blend in with the homely ambience. 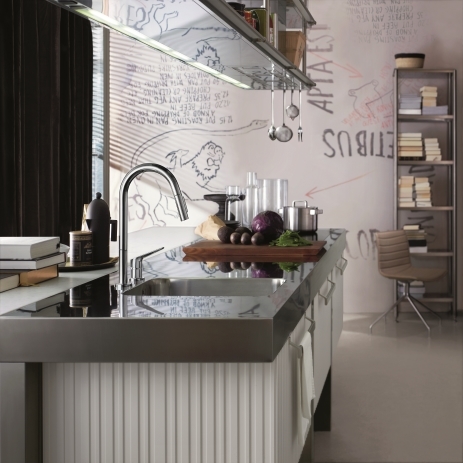 hansgrohe kitchen mixers really bring out the top design quality of this interior design concept. 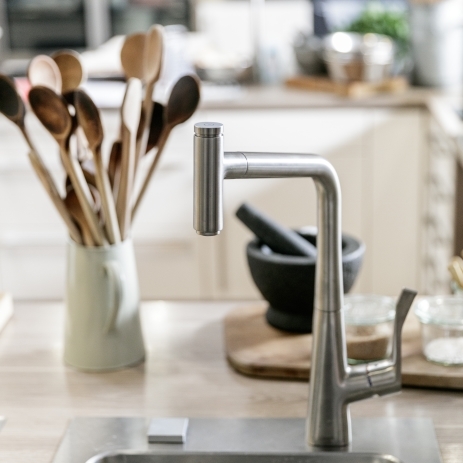 hansgrohe offers a choice of aesthetic and functional sink mixers, which match the individual home décor and integrate seamlessly in their role as minimalist kitchen assistants. 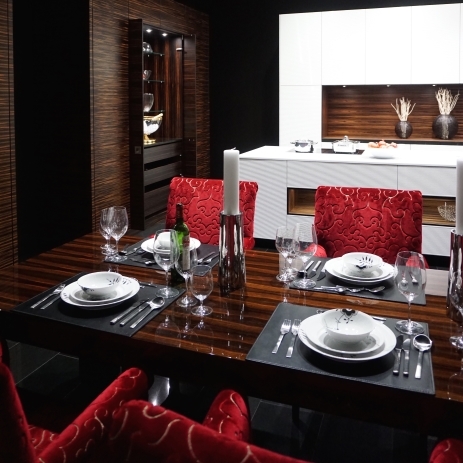 Their design is elegantly discreet, without compromising on functionality. 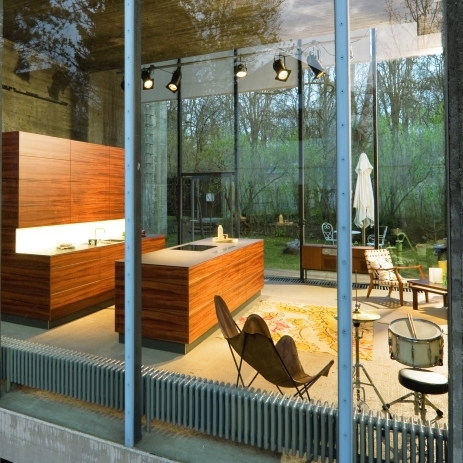 This is perfect for an interior design concept which views the kitchen more as a living space rather than a work area.